No Ukrainian soldiers were killed but six were wounded in the Donbas conflict zone over the last 24 hours, presidential administration spokesman for the Anti-Terrorist Operation Colonel Andriy Lysenko said at a briefing in Kyiv on Tuesday, according to an UNIAN correspondent. "Over the last day, we haven't lost any Ukrainian soldiers, but six were injured as a result of military clashes near the towns of Avdiyivka and Maryinka," he said. 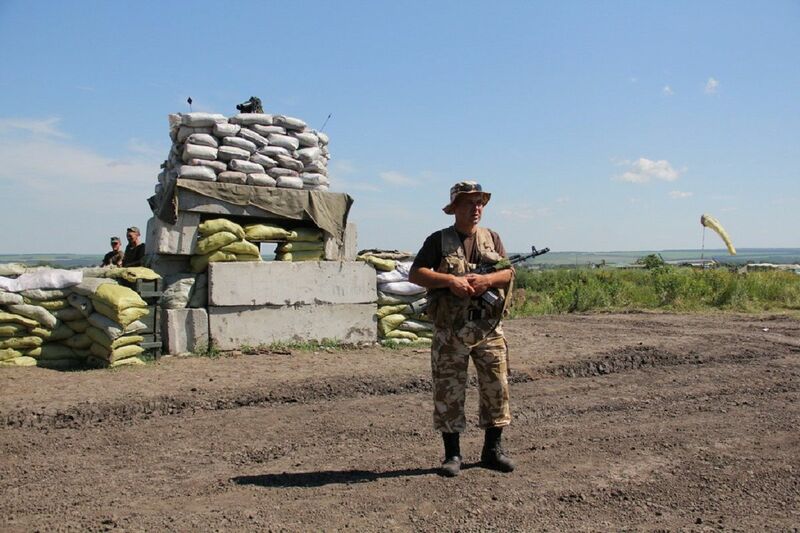 Read alsoUkraine survives 40 attacks in last day, heavy artillery hits Butivka mineAs UNIAN reported earlier, on June 12, no Ukrainian soldiers were killed but three were wounded in the Donbas conflict zone.